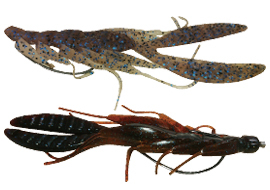 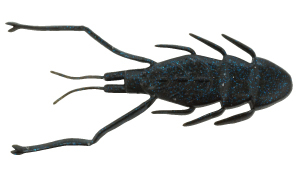 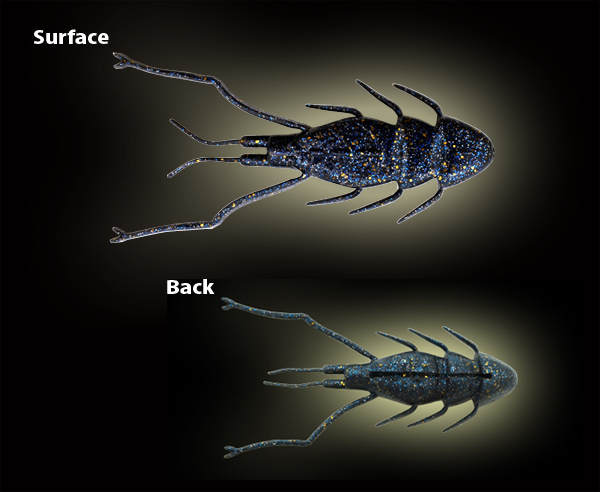 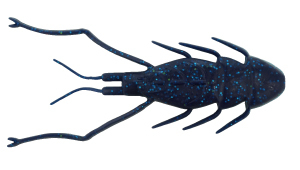 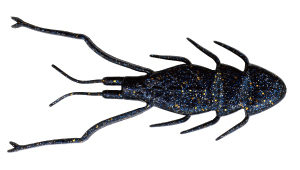 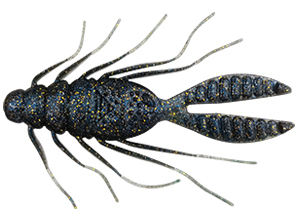 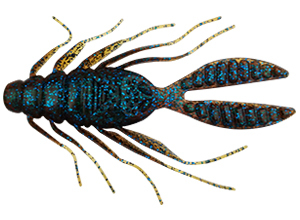 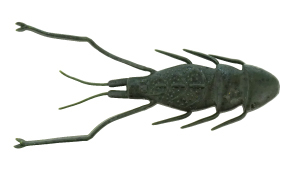 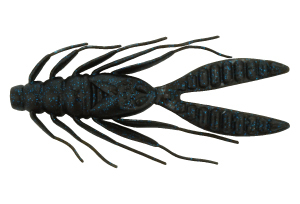 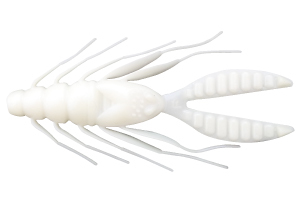 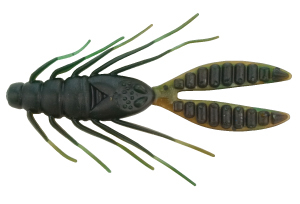 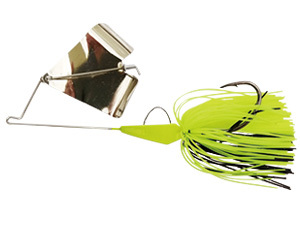 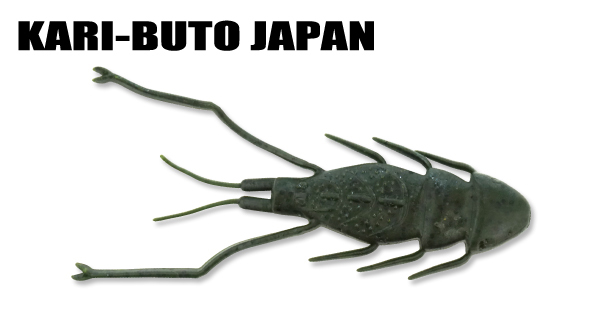 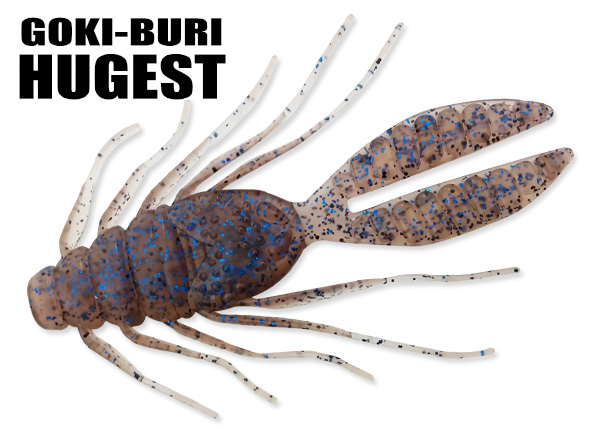 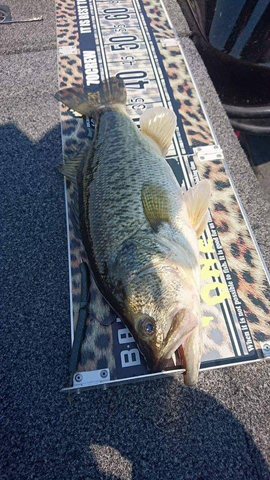 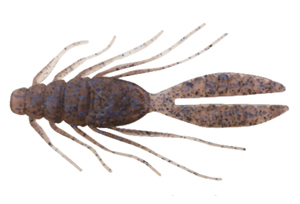 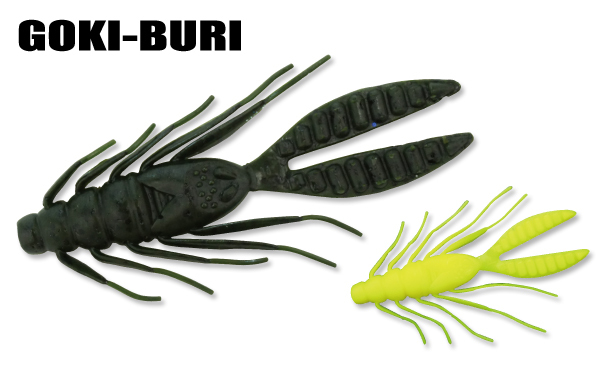 Great as a rubber jig trailer, dropshot technique, or even for the insect pattern in summer months. 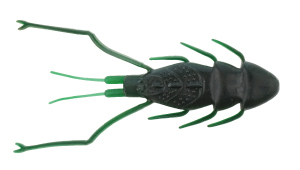 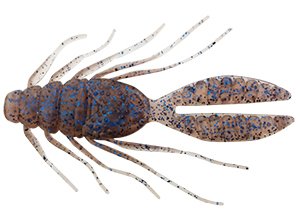 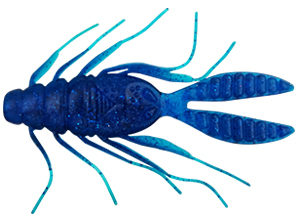 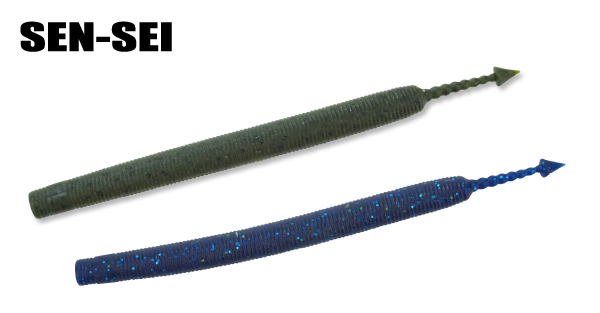 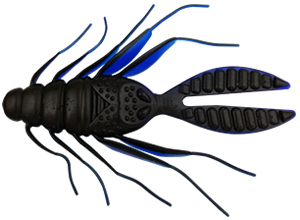 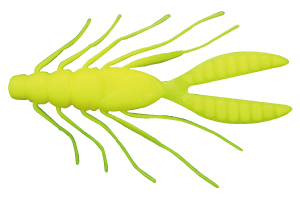 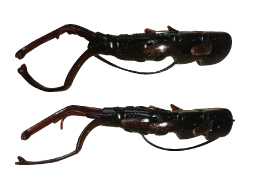 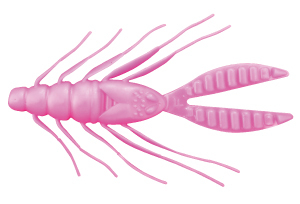 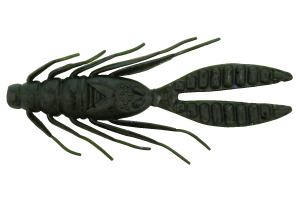 This High Density back sliding worm is ideal for heavy cover fishing.Body Design based off of freshwater shrimp. 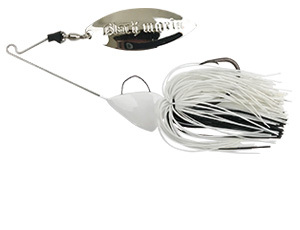 Fat body design that features a hook slot to ensure better hook ups. 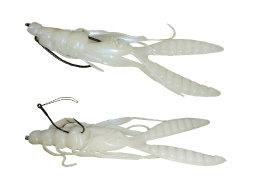 Rigging with offset hook from the head produces back slide action. 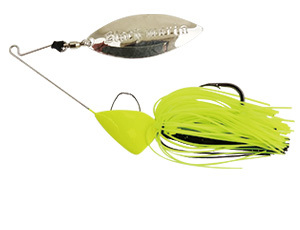 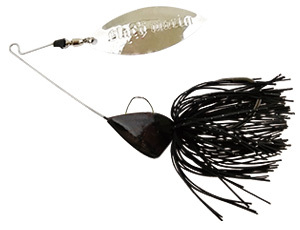 A Heavy Carolina rig with offset hook from the body creates a darting action. 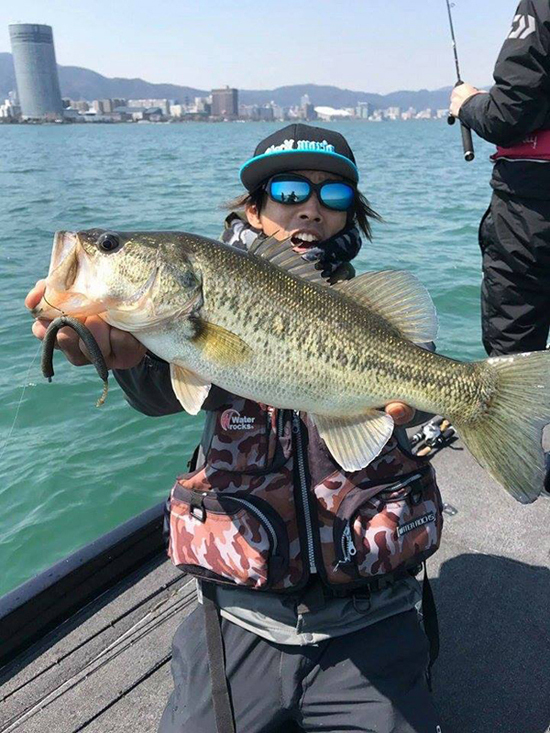 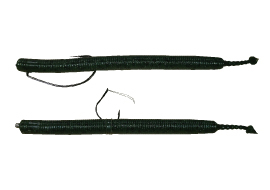 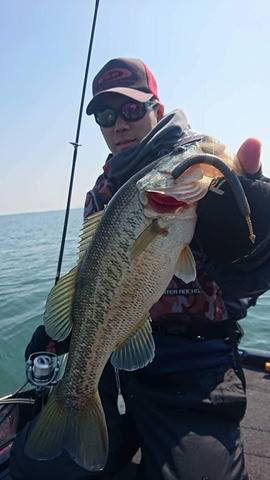 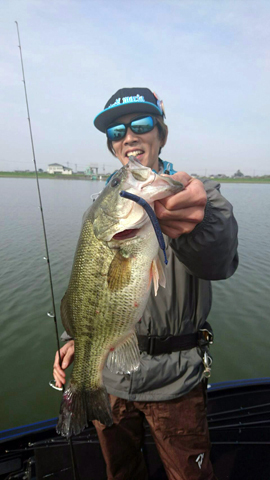 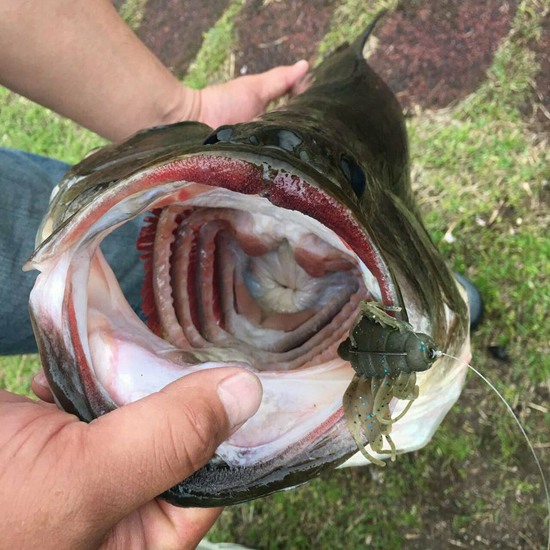 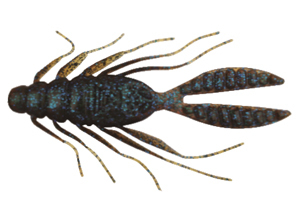 A high density straight tail worm for open area fishing techniques. 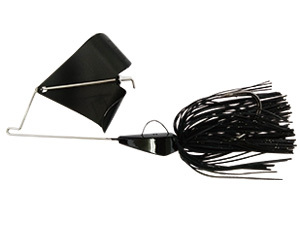 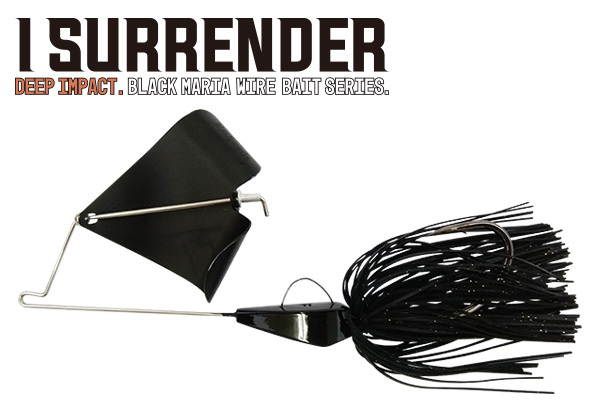 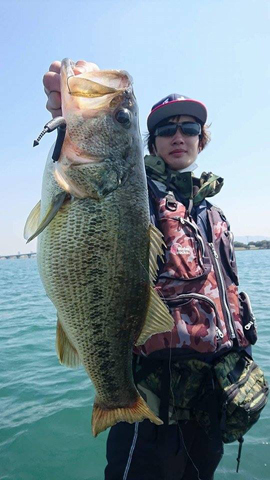 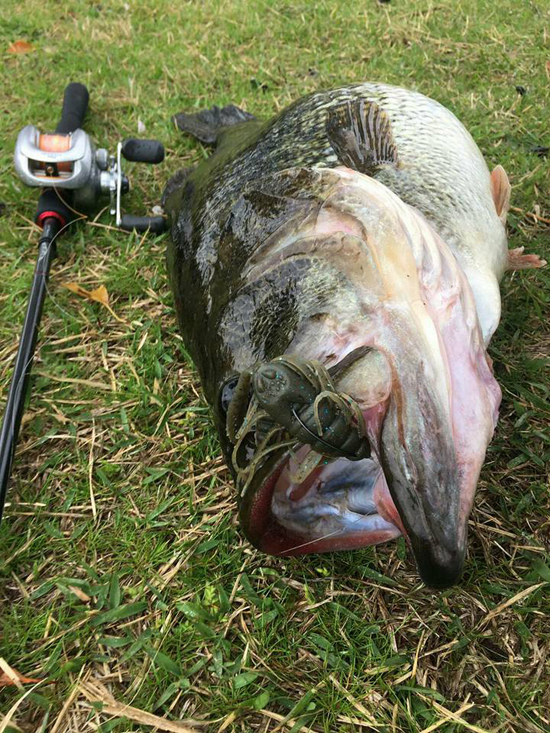 Can be fished using multiple different methods, however we recommend using the no sinker rig. 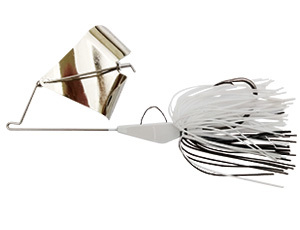 When used with just an offset hook, it produces a random left to right falling action creating vicious strikes on the fall.